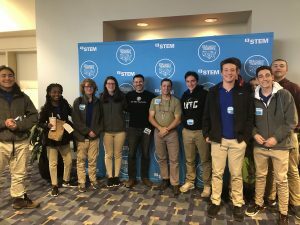 Each year, Cortona Academy students and staff attend the USA Science and Engineering Festival and the X-STEM Symposium held at the Washington Convention Center. As per our philosophy and principles, we believe all students must be prepared for a hi-tech society, which is why we know what a unique opportunity this event is for our students, most of whom are passionate about STEM. 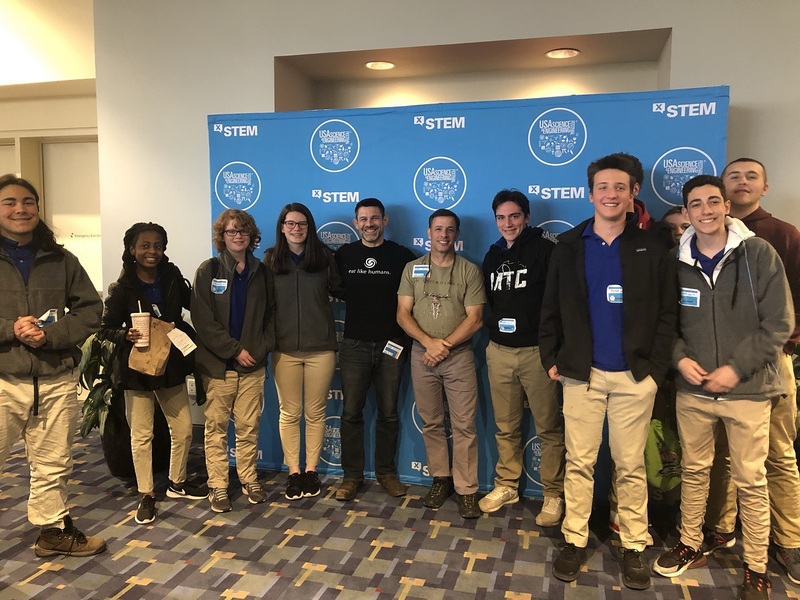 This year our students attended Thursday’s X-STEM Symposium, a powerful STEM symposium presented by both the NCR Foundation and the U.S. Department of Defense. 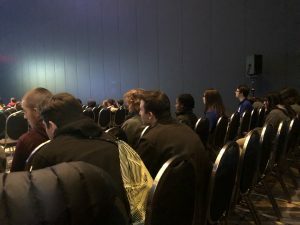 Cortona students were able to feel inspired when they attended the four-session symposium compromised of interactive presentations with an impressive selection of guest speakers. The guest speakers, all of whom are recognized as STEM role models or industry leaders, kept our students engaged through storytelling and live demonstrations. Throughout the day the event was carried out by three emcees, Maggy Benson from the Smithsonian National Museum of Natural History’s Office of Education and Outreach, Amelia Draper, a NBC4 Meteorologist and Bob Hirshon, President of Springtail Media. 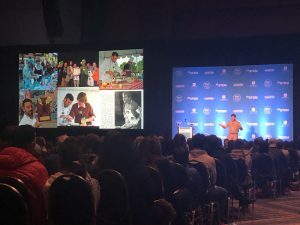 Right from the start, during Session One of the Symposium, Cortona students were impacted by guest speaker, Hanna h Herbst, a teenager like themselves, but one who already had the title of “Teen Inventor and Social Innovator,” (https://usasciencefestival.org/people/hannah-herbst/). Herbst spoke about her passion for problem-solving to help others, such as the small turbine she invented that converts energy from ocean currents into electricity in order to help developing countries with lack of reliable electric and fresh water systems. The opportunity to listen to a peer talk about her pursuits was an unforgettable experience for our students. Just as amazing was the moment our students were able to get a picture alongside guest speakers, Dr. Bill Schindler, Archaeologist Chief and Zachary Lemann, Curator of Insects! Dr. Schindler recounted his work in Experimental Archaeology, Ancestral Diets and Modern Health to empower the audience to reconnect with their food, take control and, basically, eat like humans again! Zachary Lemann sh ared his passion for Entomology, also know as the study of insects, a branch of zoology. Lemann, the “Bug Chef,” as he’s known, described how insects contain many vital components of a good diet from calcium to protein (https://usasciencefestival.org/people/zack-lemann/). Cortona Academy middle and high school students were able to listen to and engage with multiple notable individuals who form a part of the STEM world. We are already motivated and geared-up for the USA Science and Engineering Festival in Spring 2020! 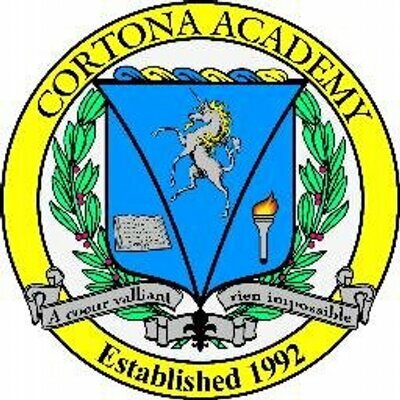 Look for all our Cortona Academy students again next school year at this incredible event.